With the increasing burden of legislation around premises standards it is important to ensure that your surgery building makes the grade. At APM Healthcare we offer a one stop shop service from initial assessment through to completed works, providing you with an upgrade to your premises within an agreed budget and with minimum disruption to your ongoing surgery activity. A brand new building may not be a financially viable option so we can work with you to develop an affordable solution of altering, extending or refurbishing your existing premises. 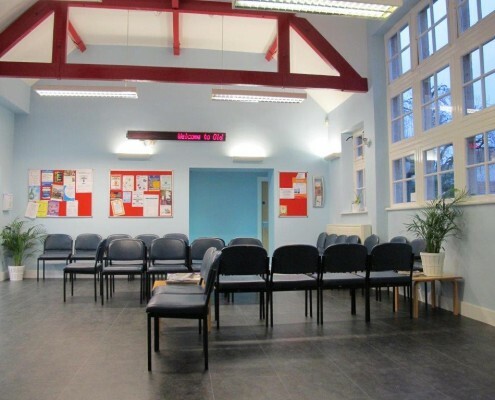 The team at APM Healthcare has over 10 years experience of Primary Care Premises Refurbishments, Alterations, and Pharmacy Fit Outs for clients in London, Birmingham, Liverpool and across the UK. We fully understand how to work with you effectively to deliver the results you need, on time and within budget. We can take the hassle out of the whole process by managing everything for you from conception to completion. Our one stop shop service provides you with a dedicated resource to work with you across all stages of the process. Call us on 0845 557 0035 or email us at enquiries@apmhealthcare.co.uk for a confidential discussion. In order to deliver a successful project, whether that be refurbishment of existing space, premises alterations or an extension to create new healthcare space, it is important to think through all of the options and to get a clear view of what you need to achieve from the investment being made. The team at APM Healthcare will work with you to understand exactly what your requirements are and develop full proposals and cost estimates so that decisions can be made as to how to move the project forward. As well as scoping out the whole project we are able to advise you on funding options working with private and bank funders as well as your District Valuer to obtain notional rental income uplifts through the preparation and submission of a business case and negotiations to procure enhanced rental income. 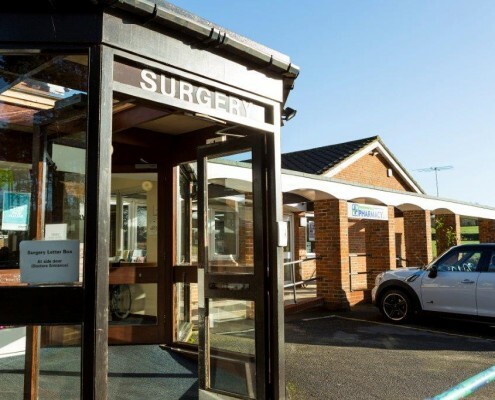 Once the project has been agreed we will plan the delivery of the work with you taking into consideration any operational requirements of the surgery to ensure minimal disruption to the ongoing activity of the practice. This stage of the project will include working up the detailed drawings and specifications, preparation of a full budget plan, as well as submitting for regulatory approvals such as any planning consents that may be required. As soon as all plans and budgets are signed off and the regulatory consents are in place, we will project manage the delivery of the works – on time and on budget. We take great care to keep you informed every step of the way with any issues that we might encounter being openly and honestly discussed with you as the client. Once the works are finished we will review any snagging with you and ensure that any outstanding work is completed promptly and to your satisfaction so that the project can be signed off. We will ask you for a project close meeting where we can discuss any feedback to ensure that we can learn from any issues we have encountered on the project. This is all part of our ongoing commitment to process improvement. Project Scoping – A full assessment of options and costs including advice on initial possibilities helping you to identify the best solution that meets your needs whether that’s an extension, alteration or refurbishment of existing space. Funding advice and support to ensure that you can cost effectively finance the work required whether through bank debt or private investment. In the case of an extension we will work with you to develop the business plan required to secure NHS funding for any additional space. We can also support you in applications for deanery funding where appropriate.